9781609452520 | Europa Editions Inc, April 7, 2015, cover price $17.00 | About this edition: Maria Sirena tells stories. 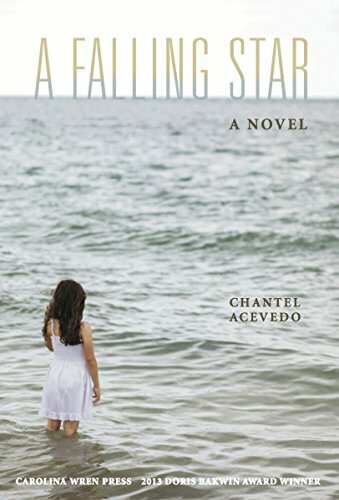 9780932112958 | Carolina Wren Pr, August 1, 2014, cover price $18.95 | About this edition: Daysy Maria del Pozo and Stella Maris Morales-Quinn both came to the United States as part of the 1980 Mariel Boatlift--Daysy settling in South Florida with her family and Stella starting a new life with her mother and step-father in Pittsburgh. 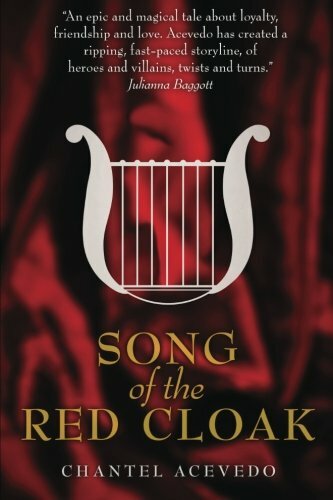 9781463719319 | Createspace Independent Pub, July 26, 2011, cover price $12.99 | About this edition: Two Spartan boys grow up together, and become inseparable friends. 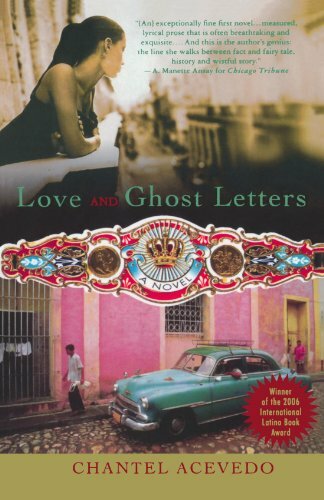 Cut off by her police sergeant father for marrying against his wishes, Josefina Navarro exchanges her privileged life in Havana for an impoverished one in El Cotorro and is subsequently victimized by her husband's womanizing behavior before receiving ghostly letters from her exiled, presumed-dead father. Reprint. 15,000 first printing. 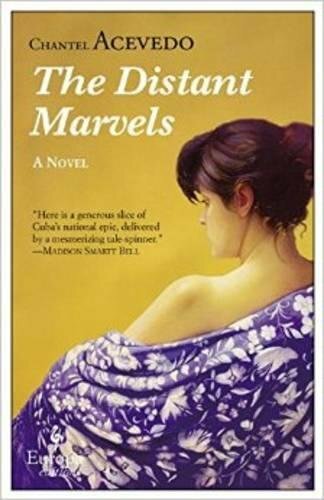 9780312340469 | St Martins Pr, September 1, 2005, cover price $23.95 | About this edition: After being forced to leave behind her privileged life in Havana, Josefina Navarro is victimized by her husband's womanizing behavior and receives ghostly letters from her exiled, presumed-dead father. 9780312340476 | Reprint edition (Griffin, September 19, 2006), cover price $21.99 | About this edition: Cut off by her police sergeant father for marrying against his wishes, Josefina Navarro exchanges her privileged life in Havana for an impoverished one in El Cotorro and is subsequently victimized by her husband's womanizing behavior before receiving ghostly letters from her exiled, presumed-dead father.